Anika Chowdhury, the Head of Business Development and Strategy Division of Square Pharmaceuticals Limited addressed the ‘Bangladesh Rising Conference 2018’ at Harvard University on the issue of women’s leadership. 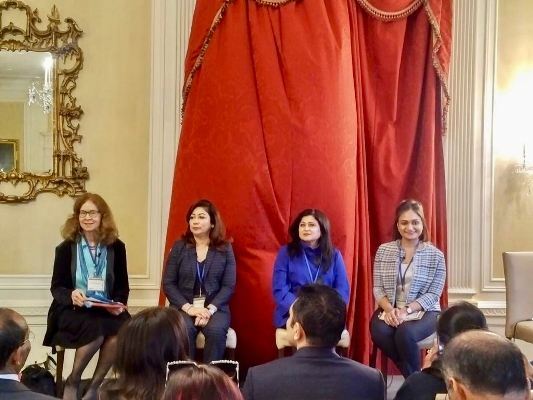 She spoke on issues relating to business leadership opportunities for women, their relevant role models and their long-term success during the event at Harvard University, Boston, USA on May 12. This gathering of minds focused on various social and economic factors that can help Bangladesh progress towards a brighter future.